The range of Promotal lamps on feet was designed for the medical sector. 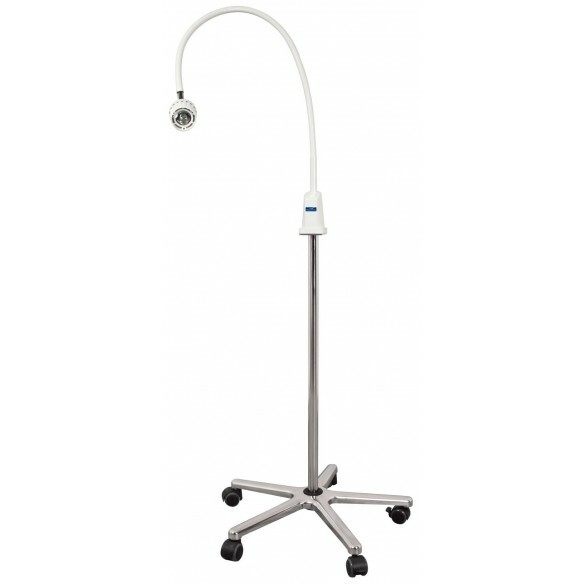 Efficient and reliable, it facilitates your medical examination. 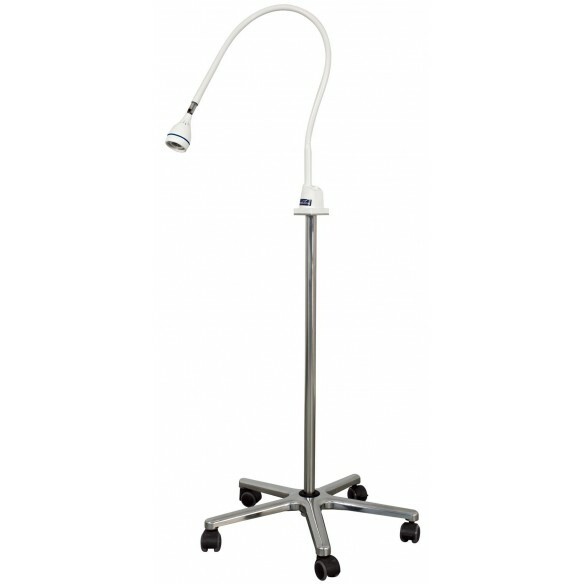 Promotal medical standing lamps models are easy to use and have a high stability. The 100cm length hose ensures a large range of motion. 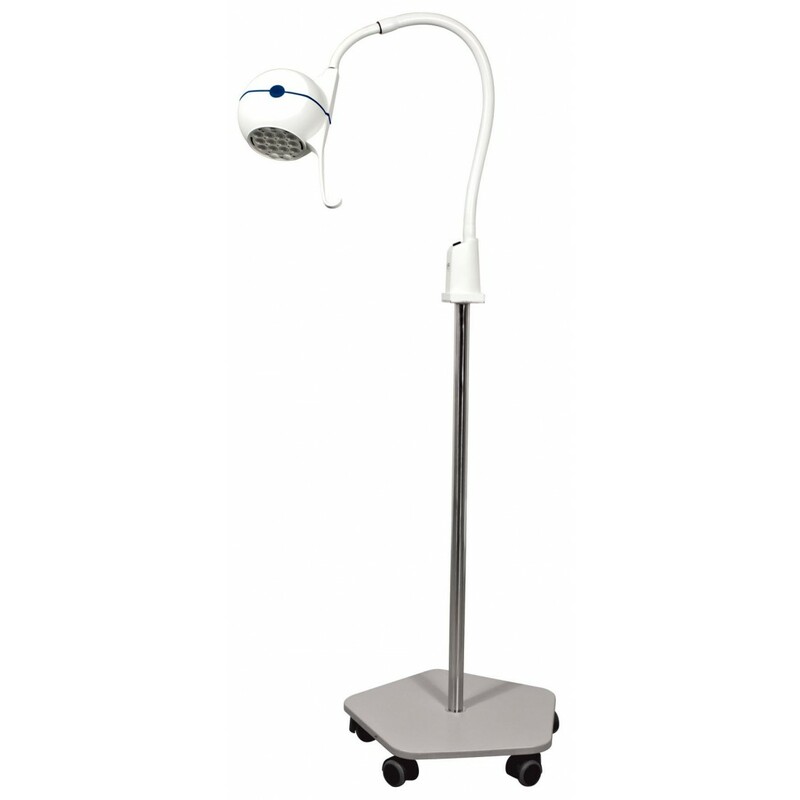 The stainless steel foot equipped with 5 castors facilitates mobility, for a mobile examination lamp and optimum placement. 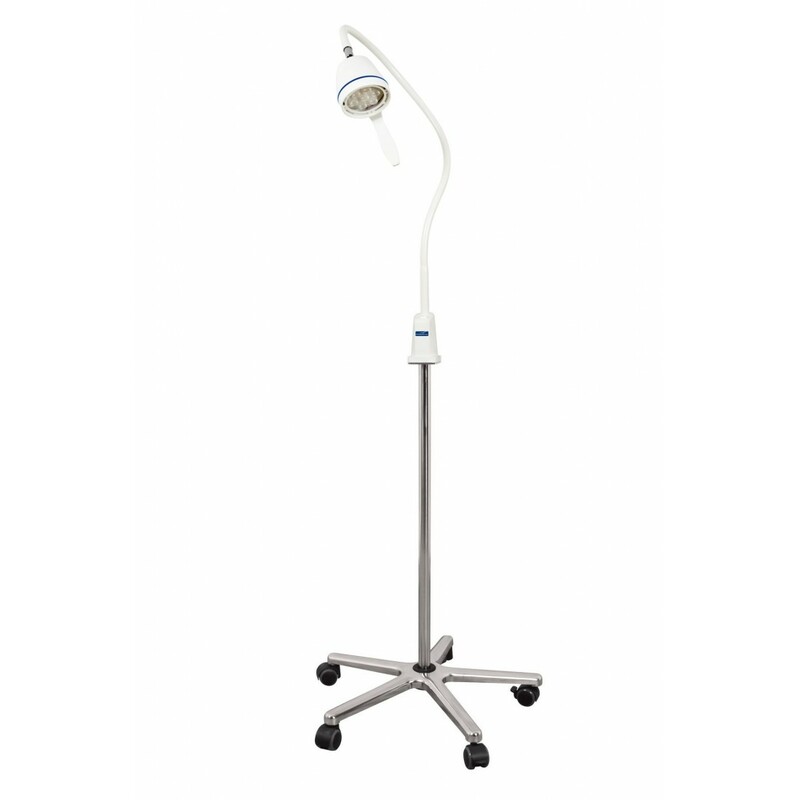 It is very convenient for doctors who need to move at their various examinations.